Hackers are always looking for the easiest way to infiltrate the largest number of websites in order to gather sensitive data or implant malicious code. Even the smallest of websites are at risk of attack. By using automated scripts and tools, hackers search the web for exploitable sites and use them to infect visitors, steal information, or launch even more attacks. 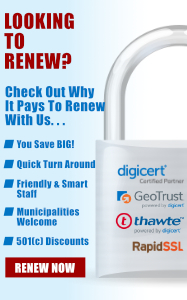 New features from Symantec SSL make your Web site easy to trust and easy to secure. These new features detect the most critical weaknesses on your website, allowing you to rectify these issues thus making your website secure. 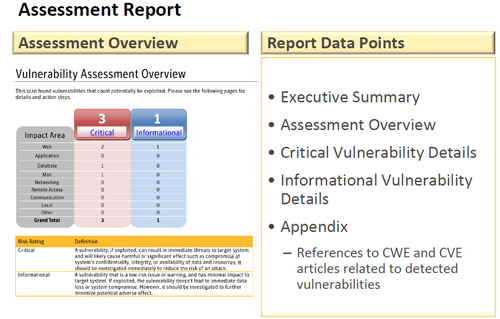 What is a Vulnerability Assessment? It is an automatic scan of public-facing web pages along with an easy-to-use report listing critical vulnerabilities and informational items. Vulnerability Assessment scanning helps you quickly identify and take action against the most exploitable weaknesses on your website. Symantec offers a vulnerability scan that is designed to detect the entry points most frequently used for the most common attacks. 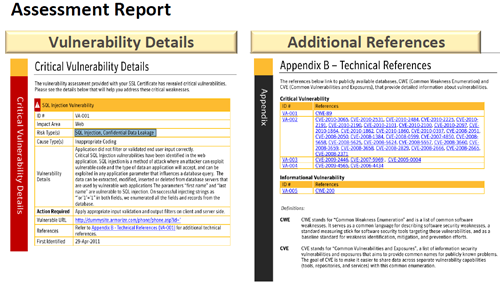 The vulnerability report categorizes vulnerabilities based on type and risk, and proposes corrective actions. This combination helps you to quickly identify and remediate critical vulnerabilities, making it easier to secure your website. With Vulnerability Assessment, you can stop your website from becoming a victim of these kinds of attacks. An automatic, non-invasive scan performed once a week. The ability to rescan at any time to verify that your websites. vulnerabilities were eliminated. Simply activate the service, and you'll receive your website's first scan results within 24 hours. The ability to quickly identify what you need to do to protect your website. A hassle-free, automatic scanning process. Little to no disruption of normal website's activity. 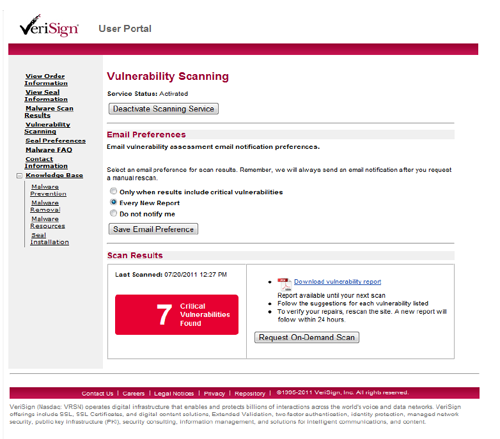 When used in combination with the Symantec SSL Certificate and daily website malware scan, the vulnerability assessment helps secure your website and protects your website visitors. 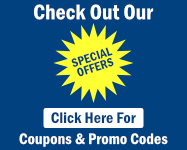 SSL protects your visitor's online transactions as well as their sensitive data. 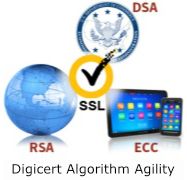 The Vulnerability Assessment helps identify and address critical website exposure points. Website malware scans help ensure that your website's public pages are free from malware.